Unfortunately, cruelty-free is a bit of a fluid term. There is no government-sanctioned cruelty-free label, so each company sets their own standards and defines what their version of "cruelty-free" entails. This could mean that the ingredients were tested on animals but the final product wasn't, or that the manufacturer didn't test on animals but used a third party to do so. It certainly isn't transparent, however, the CCI (Coalition for Consumer Information on Cosmetics) utilizes a method to establish one cohesive standard for cruelty-free labeling: the Leaping Bunny Program. According to the MSPCA website, "The Leaping Bunny Program gives consumers assurance that the products they are buying have met the most rigorous cruelty-free standards, as licensees are required to sign a pledge not to test on animals during any stage of product development. The company’s ingredient suppliers must make the same pledge, assuring that the entire product is free from animal testing. CCIC also commissions on-site audits to assess licensees’ and suppliers claims of a 'no animal testing' manufacturing policy." That's why we turned to the Leaping Bunny website to find the best cruelty-free brands to shop at one of our favorite beauty meccas, Ulta. We'll be honest: There aren't a ton of brands that fall under the Leaping Bunny standards, but the ones we did spy are products we constantly find ourselves using. Curious which ones made the cut? Keep scrolling! 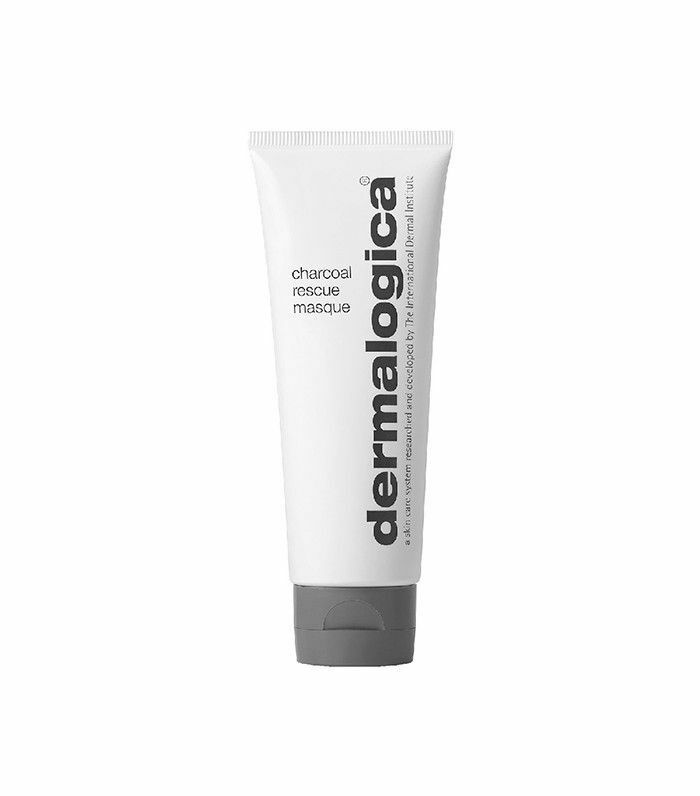 Dermalogica is known for its pore-cleansing products and skin-reviving offerings to completely change the state of your skin. Its famed ingredient is charcoal to help vacuum out impurities and clean out clogged pores. In addition to being an animal-friendly company, Burt's Bees is gentle to the earth: Each month, its employees volunteer to check over 200 recycling, composting, and waste bins, ensuring everything is sorted properly. 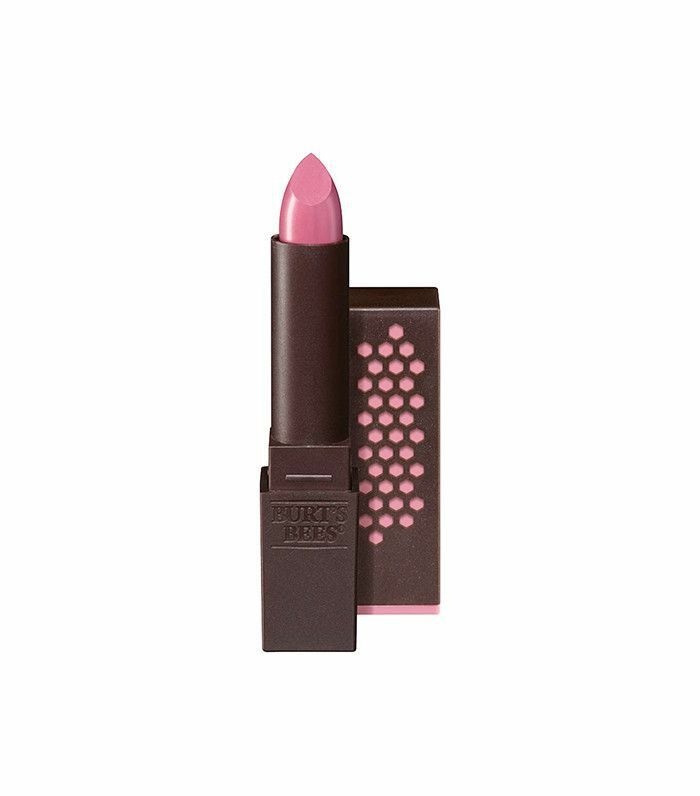 We love a company that's kind to the planet while putting out gorgeous products like their long-lasting lipstick that's garnered tons of positive customer reviews. 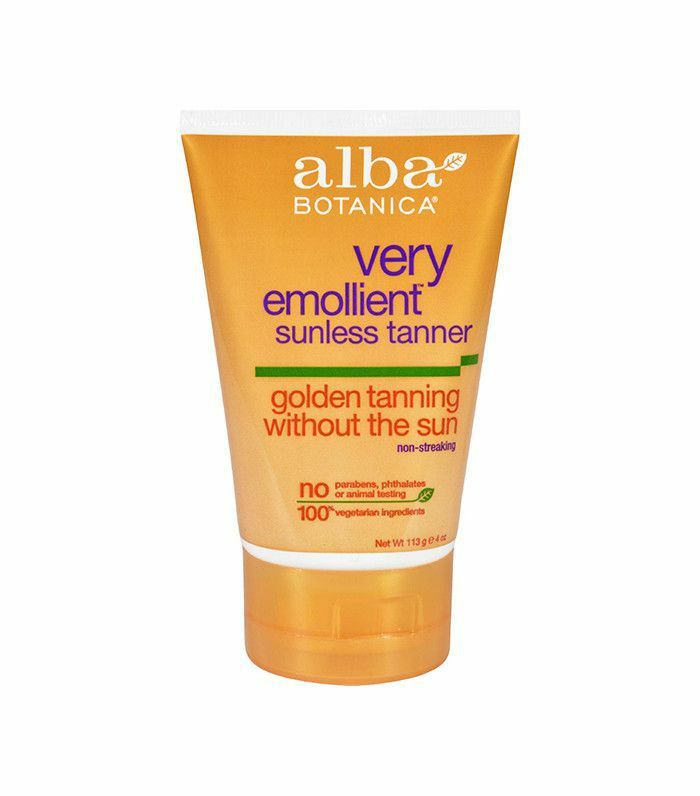 Alba's got incredible skincare at an affordable price. Most notably, it boasts a vast sun-care selection, from sunless tanners to emollient sunscreens to sunscreens with green tea and lavender. 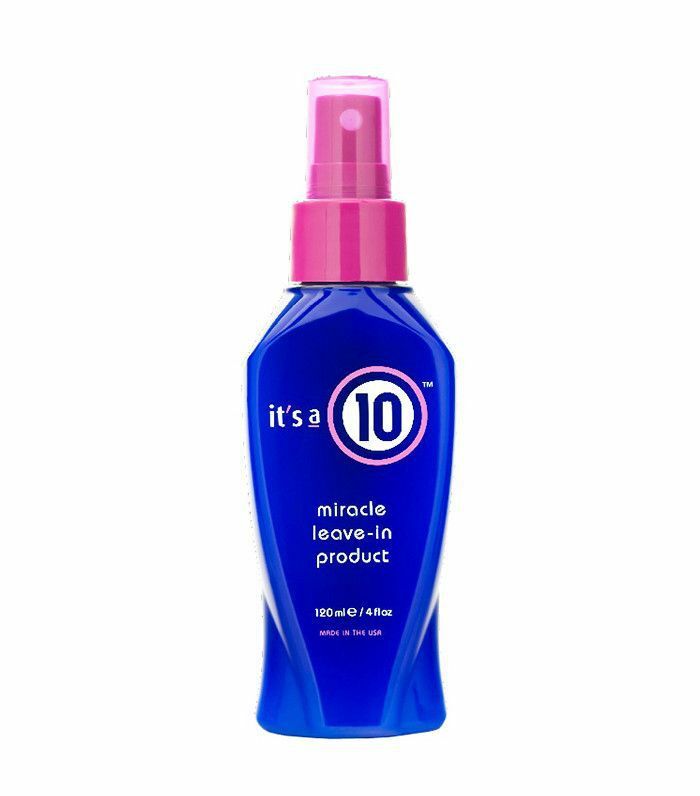 Named after its ability to target 10 hair problem areas like frizz, split ends, and lackluster locks, It's a 10 has an impressive line of hair care for both men and women (the former is called "He's a 10"). 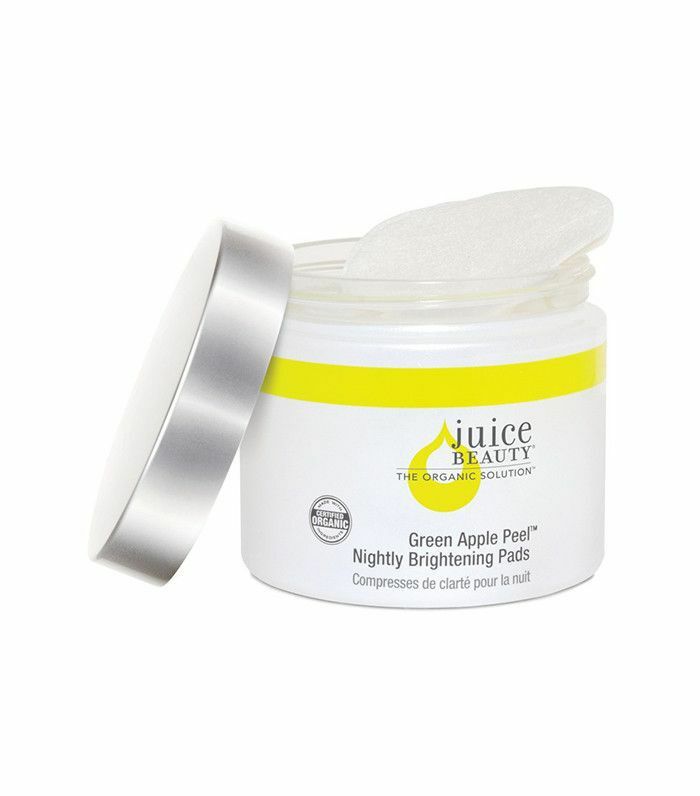 Curated with the help of its creative director, Gwyneth Paltrow, Juice Beauty is an organic skincare line that starts with a base of juices like aloe, jojoba, grape seed, shea, and citrus, and implements powerful age-defying and resurfacing ingredients to help fortify and transform the skin. 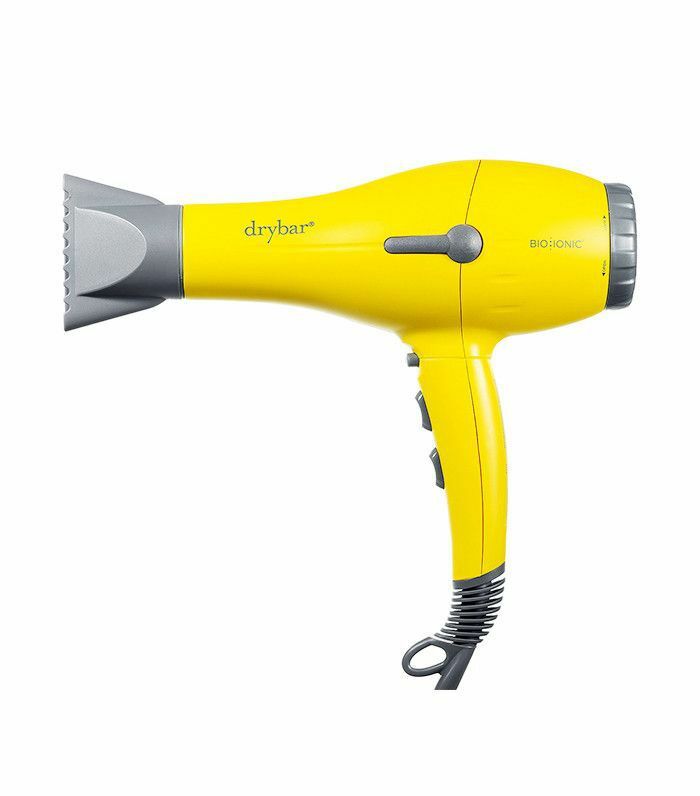 If you're familiar with Drybar as one of the top blowout destinations, then chances are you need to try the brand's own line of products, from dry shampoo to leave-in products, each with a cheeky and/or cocktail-inspired name. 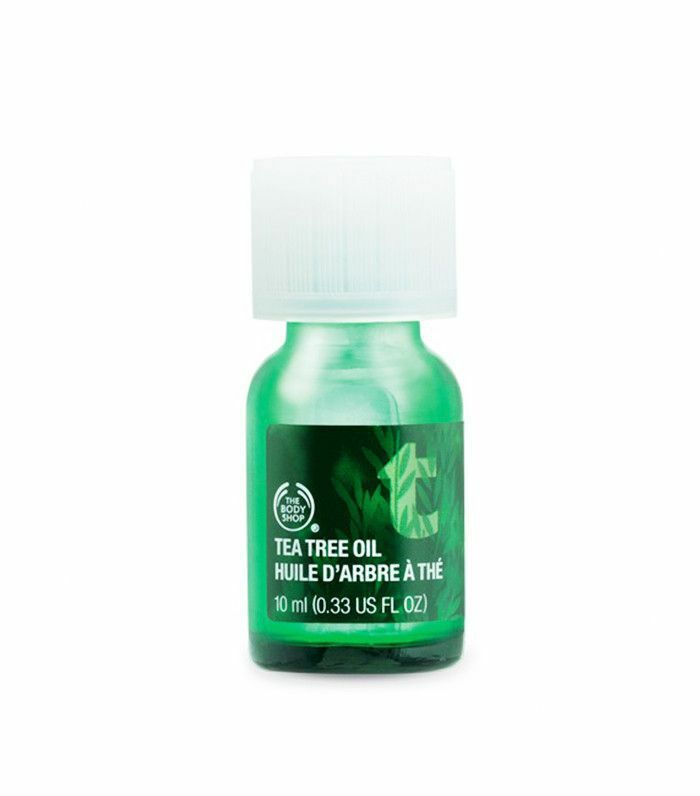 The Body Shop's most popular line of products is its tea tree offerings, which include items like oil, scrub, and face wipes. It's excellent for acne-prone skin, as tea tree is a natural antibiotic. Next, check out some other brands you didn't know were cruelty-free.